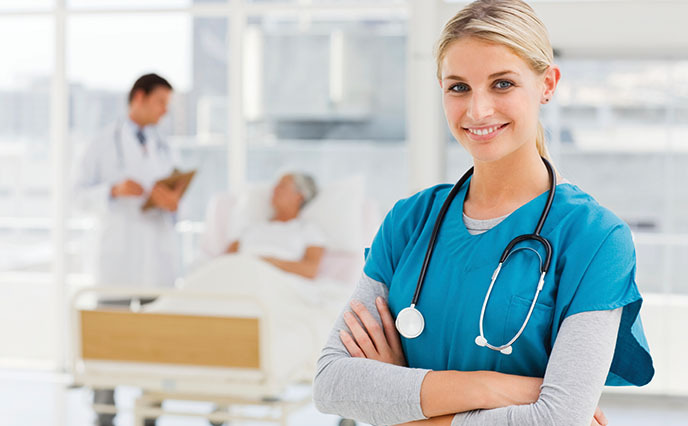 Cortex Clinical Management Software- The Complete Solution for your Clinical needs..! Cortex Clinical Management Software provides a user friendly way of EMR ,Eclaim process and other activities in Clinics & Medical Centers, by providing an application that could handle patients information and provide efficient healthcare service. Cortex is one of the most cost-effective and technically perfect Clinical Management Systems in use today. Cortex Clinical Management Software is fully designed and developed for the rising needs in the health management sector, brought to life under the able and proficient guidance of experienced software engineers and dedicated health care professionals. 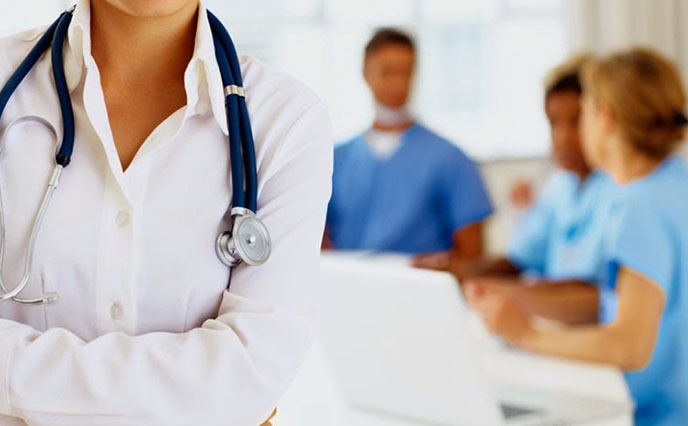 Cortex Clinical Management Software holds within itself the passion and expertise of these professionals to apply highly successful strategies and provide affordable health care solutions. 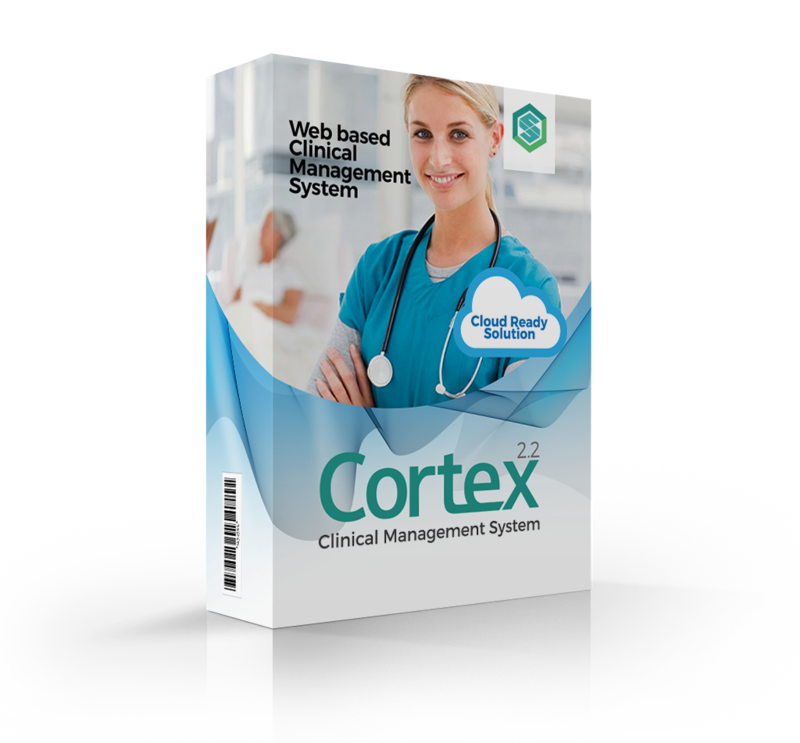 Cortex Clinical Management Software is fully developed with the state of art Technology using JSP with one of the most secure and stable Frameworks Spring MVC and hibernate. With the advantage of being technically superior, customizable and highly user-friendly, Cortex Clinical Management System is developed to meet various activities related to the smooth functioning of clinics and medical centers. Cortex Clinical Management System provides a user friendly way of Electronic medical records(EMR), ROS and Vital Signs, Prior approval process, Insurance process (E Claim Submission and Resubmission) and other activities in clinics and medical centers, by providing a system that could handle a systematic way of patient information and provide efficient health care service. Cortex is highly advanced and a customizable EMR Solution. The systems integrated with Cortex are highly compact and this leads to improvement in productivity. This app offers a range of advanced and customizable EMR Solutions. Cortex Clinical management Software comprises of various kinds of modules which act as the core principles of its approach and design. 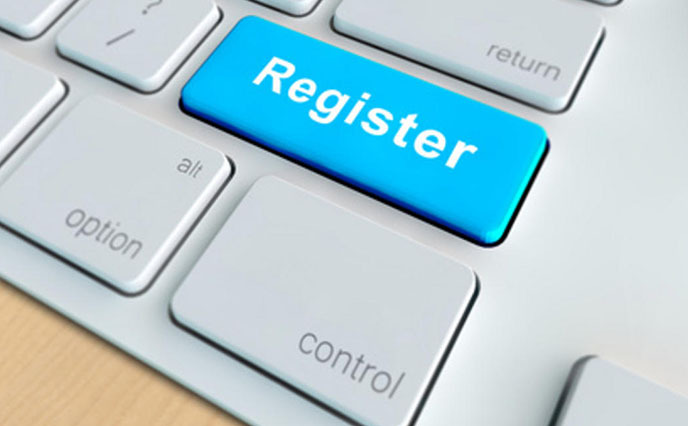 Appointment and Registration Management is an important part of Cortex Clinical Management System. The centralized online calendar displays the availability of doctors on given days and fixes slots and which allow the user to schedule the appointment in a flexible manner. Vital Signs and ROS Management is an important part of the Cortex Clinical Management Software and it deals with the ROS and Vital Signs. This module allows the nurses to record the detailed vital signs and Review Of Systems of a patient. Advanced option to add new symptoms against ROS is also enabled in the system. The Billing module is perhaps one of the most crucial segments in any Clinical management system. Cortex has a very comprehensive billing module that allows data integration across various modules so as to track the patient’s bills centrally. It is equipped with the facility to permit bills to be raised as credit or cash. It allows for discounts to be given for each and every item and the concerned in-charge professional can trace the report of all the discounts at any time. The rates for the various services offered are managed and controlled through rate master, which is defined centrally. The billing module also deals with the calculation of co-pay and deductibles based on the patient’s insurance policies and possible claims. Cortex Clinical management software provides an advanced level of Elcaim submission and resubmission process. . This system is a completely automated one and also manages remittance advice and re-submissions. It ensures the automatic loading of relevant data after the consultation and payment. Cortex introduces a new E-Claim system in which the XML transactions will happen at the back end. So any end user will be able to make it possible through Cortex. Cortex ensures Claims are processed in a proper and systematic way and so as to reduce the rejection rate. Cortex Shows each claim status report Generation – including claim status/Reconciliation and all the error messages will be displayed in a user understandable way. Admin can schedule the claim process . Admin can reassign an assigned claim to a different user. Rejected Claims will be reassigned to the same user again. Checks claims for missing information, valid procedure and activities. Cortex Clinical Management System is equipped with an Accounting Module that makes it much easier to generate reports. This module is linked with the clinical billing module and it is easy to carry out online accounting of all revenue generated along with expenses incurred. The main advantage with Cortex Clinical Management System is that, you need not enter the revenue entries as they are already fetched from the billing module. All applicable messages for the staff, salary/wages, consultant share and so on is available here. It can even provide department-wise income in a detailed way and also graphs with key reports. Cortex has an inbuilt inventory management module that offers a complete range of inventory management capabilities. This is specifically designed in order to improve the management of supply chain and delivers an end-to-end, procure-to-pay process. It helps a great deal in managing inventory levels and costs and meet fulfillment expectations better, thereby improving customer service.Cortex offers this as a powerful inventory management solution that helps you to oversee multiple locations, track stock limits and reorder products. It is a comprehensive solution trough which all of your materials relating to different areas of business and stages of the inventory life-cycle can be tracked in a single system. The advantage with Cortex Clinical Management System is that through this accurate management and controlling of the whole process, it helps to substantially reduce your inventory levels and thereby increase profits. Administration Management Module is responsible for the performance or management of administrative business operations. In the Cortex Clinical management Software has a strong and perfect Administrative Management Module. Cortex Clinical management Software keeps high-quality Electronic Medical Records for each patient to maintain and manage their health information. EMR provides patients full and accurate information about all of their medical evaluations. The patient details can be retrieved at any time when it is required. Cortex Clinical Management Software is one of the few clinical management software that is entirely cloud ready. Whole of this application is accessible through browser-based services. 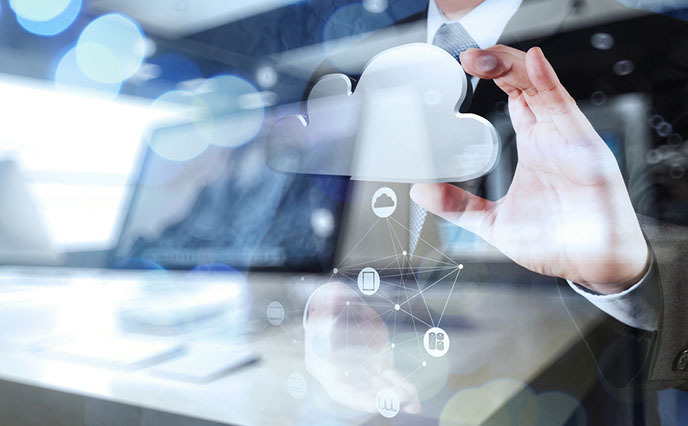 The benefit with Cloud technology is that it takes away the burdens and IT headaches of Hospital Management systems such as server problems and crashes, empowering you with an easy access to the exact and relevant information.